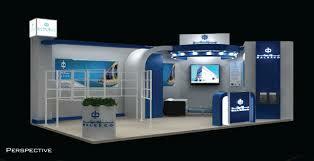 Introductory part of this article is to describe various forms of Exhibition Stands. The best way of doing it is using exhibition stands designers to create own custom built exhibition stand to get something that hasn’t been seen before. Like a basis, there are a wide range of shapes and styles of stands from which to choose. Here are many of the most popular stand alternatives. The main reasons for exhibiting at any sort of exhibition is to develop brand awareness and sell goods to your potential clients and customers. You want to attract potential clients that are considering buying or having your services so you need to have an exhibition stand that will achieve these aims.